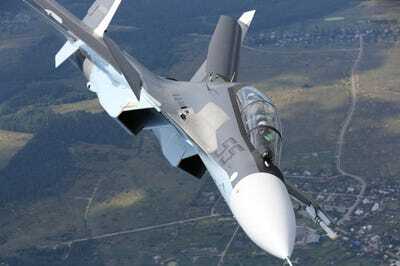 A Russian Su-30SM multi-role fighter jet crashed in Syria on Thursday, killing both of its pilots, Russian news agencies reported. 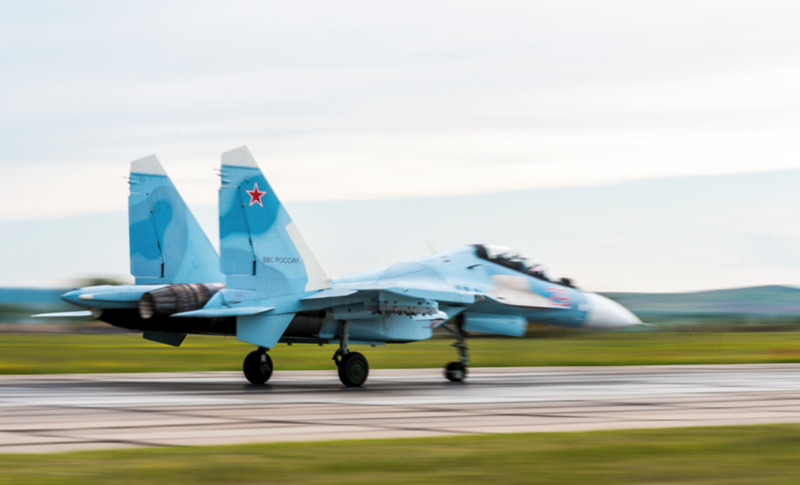 The agencies, citing a defence ministry statement, said the jet had crashed after taking off from Russia’s Hmeymim air base in northwest Syria. The RIA news agency said the crash may have been caused by a bird strike. The Su-30SM is one of at least 11 known Russian aircraft operating in Syria. It’s a versatile fighter, able to perform air-to-air and air-to-ground attacks, and is often considered to be the F-15E Strike Eagle’s counterpart. 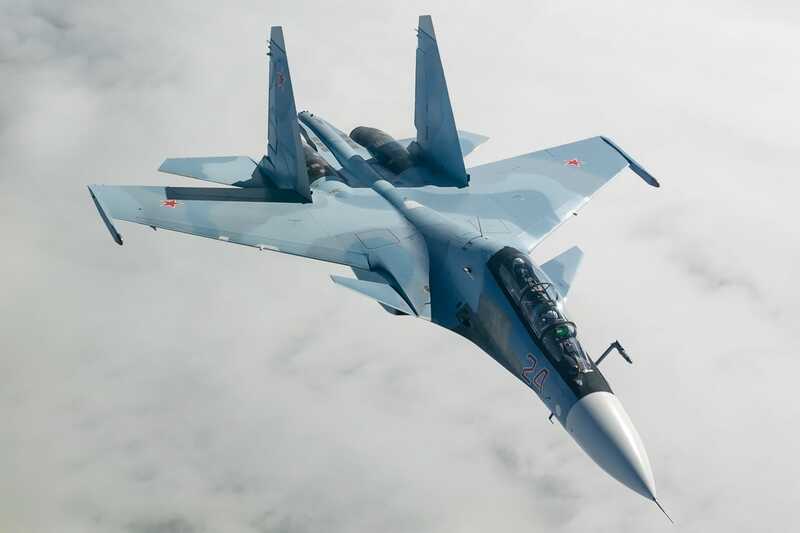 The Su-30SM was developed by IRKUT, the conglomerate that owns Sukhoi, and made it’s first flight in 2012. The F-15E Strike Eagle was developed by McDonnell Douglas, now Boeing, and made it’s first flight in 1986. 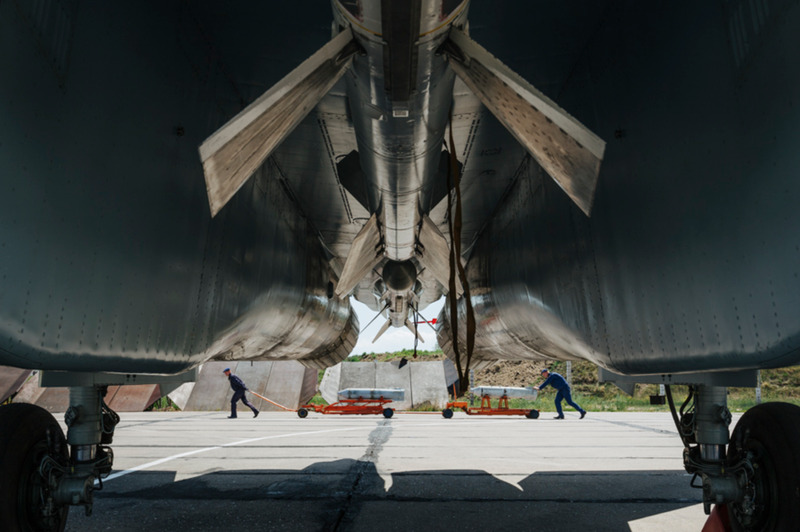 It’s a derivative of the Su-30MKI, which Sukhoi made for India, and is the first Su-30 to have thrust vector control — which makes the jet more agile and able to turn faster. 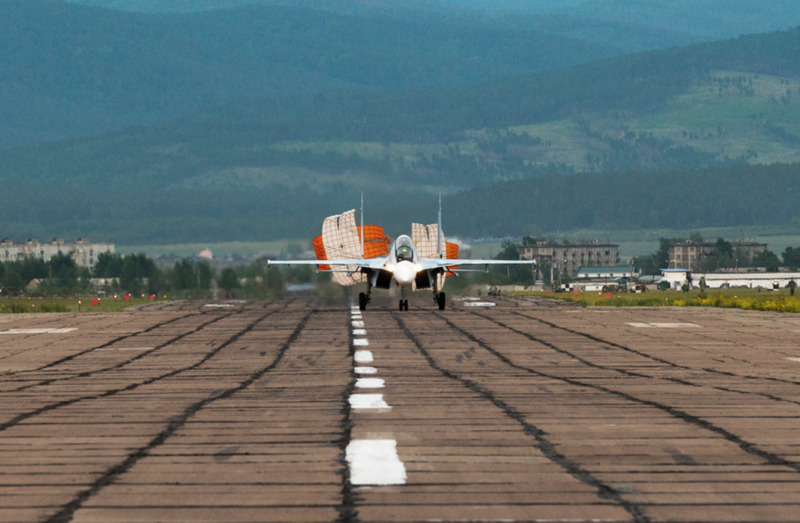 The original Su-30 design is also based off the Su-27 Flanker. The F-15E is the fifth and latest version of the F-15A, which made its first flight in July 1972. 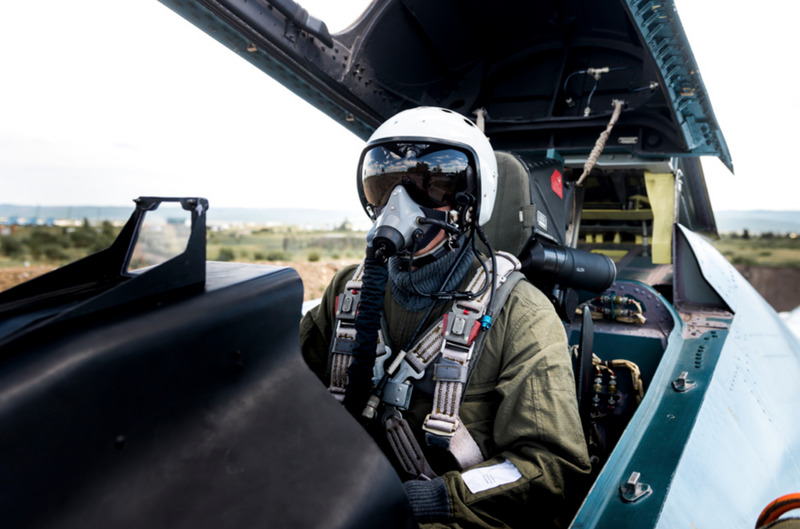 The fighter also carries two crew members, just like the US’ F-15E and F/A-18F Super Hornet, allowing it to better surveil a battlefield and find targets. 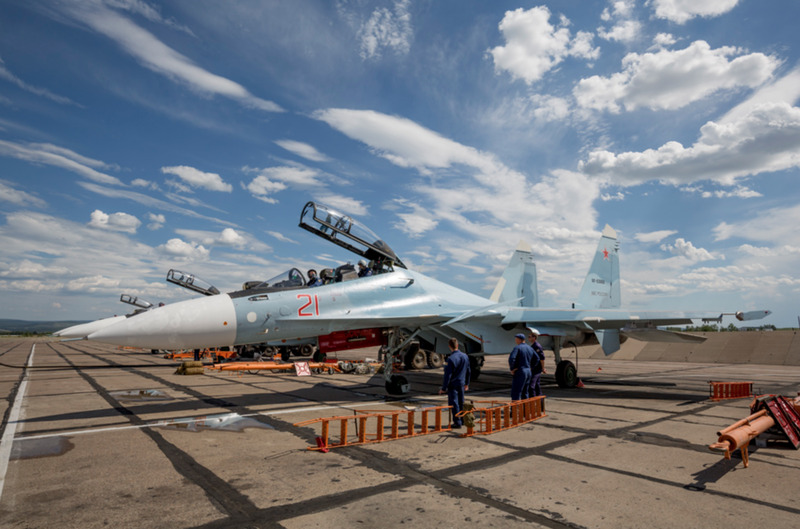 The Su-30SM carries a variety of bombs and air-to-air and air-to-surface missiles, and has a payload of 16,000 pounds. The F-15E can also carry both air-to-air and air-to-ground weapons, but has a payload of more than 24,500 pounds. 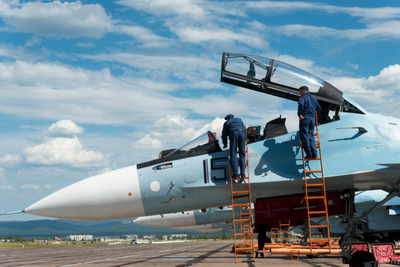 The Flanker can hold 8 R-27, 10 R-77 or 6 R-73 heat-seeking and radar homing air-to-air missiles. 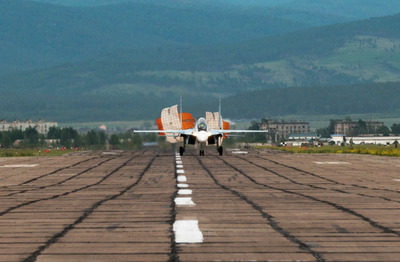 It can also carry Kh-31 anti-ship missiles and a variety of other missiles and bombs. 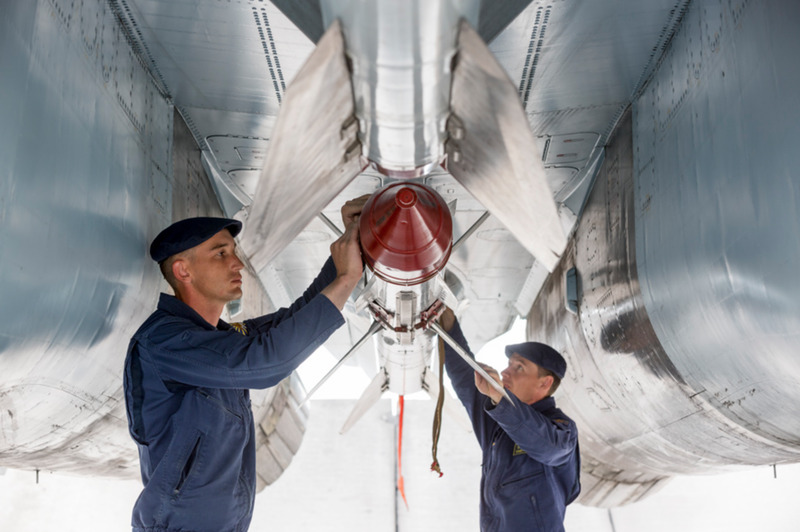 The new Su-30SM1 reportedly has upgraded KAB-250 bombs and Х-59МК2 air-to-surface missiles. The F-15E can be equipped with 8 air-to-air missiles at a time: either 4 sidewinders and 4 AMRAAMs or 8 AMRAAMs. They can also be armed with any air-to-surface bomb or missile. 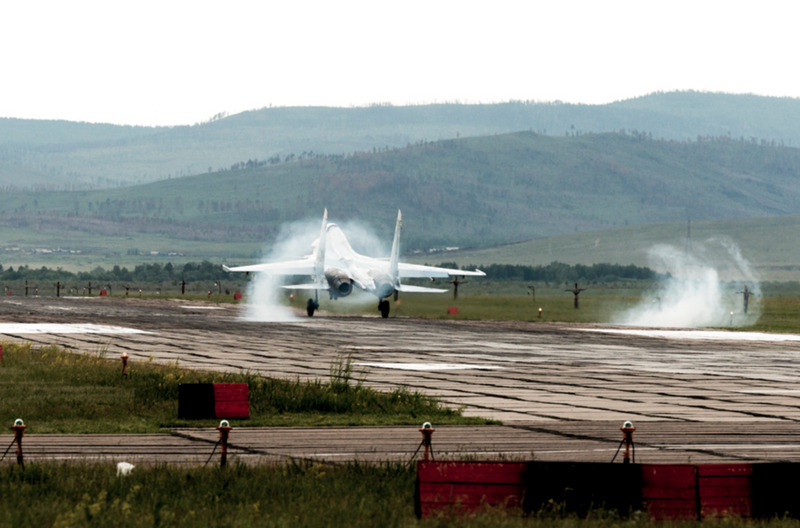 The Flanker runs on two Saturn AL-31 turbo jet engines, each capable of 27,500 pounds of thrust. The Strike Eagle runs on two P&W F100 or two GE F110 turbofan engines, each capable of 25,000 to 29,000 pounds of thrust. The Su-30SM has a top speed of Mach 2, or roughly 1320 mph. 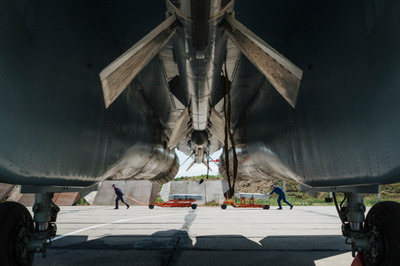 Jets reach supersonic speeds after Mach 1. The Strike Eagle has a top speed of 1875 mph, which is faster than Mach 2.5. The Flanker carries a 30mm machine gun with a 150 rounds, while the F-15E has a 20mm gun with 500 rounds. 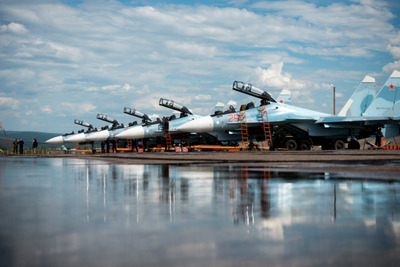 Su-30SMs have flown multiple bombing and covering missions in Syria, where there were reportedly 16 stationed in December 2015. Moscow has long used Syria to showcase its military products to the global market. 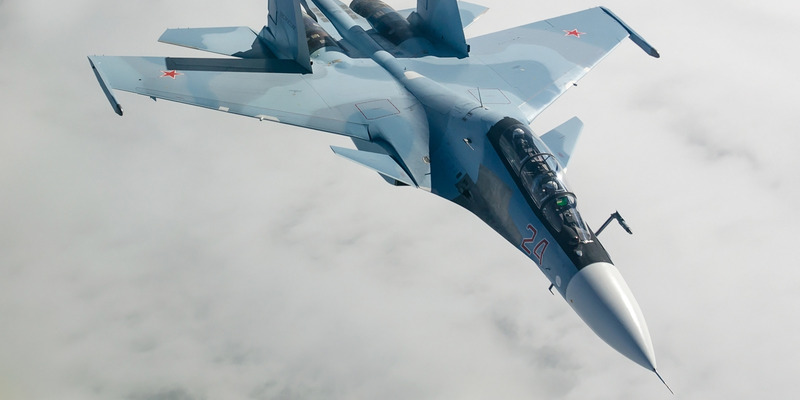 F-15Es and F/A-18Fs have also been deployed to Syria, the latter of which shot down a Syrian Su-22 in June. IRKUT has sold Su-30SMs to Russia, Belarus and Kazakhstan. Boeing has sold versions of the F-15E, on the other hand, to Israel, South Korea and Saudi Arabia. Russia currently has about 40-50 Su-30SMs, and is expected to receive 17 more in 2018. The US currently has about 219 F-15Es.